The compositions have emerged over the years in the context of various projects, this resulted in very diverse impression of introverted and lyrical to intense and passionate. "Without any exaggeration after listening to this, the only conclusion: almost as good as the a forementioned concert. With these two drives, the powerful concert presentation remains - for ever - till the imaginations speaks"
Jeroen van Vliet has a great affinity with the 'Classical' timbre and also with a meditative element in the music, with energetic rythms and improvisations. Yesterday, Eric Vloeimans was on dutch national television! He performed in De Wereld Draait Door. It was a huge succes. He played the song 'Lex', together with one of his bandmembers Jeroen van Vliet. You can watch the performance here!Today, Eric Vloeimans' Gatecrash are leaving to tour in America. ""Beautiful and often romantic album with own elements that distinguish him from the superficial 'playing beautifully' pianist."" "His touch, but especially his lyrical approach of music and timbre, makes him recognizable and beloved." "'Wait' is not an album of someone who wants to shake up the world with shocking new music, but Van Vliet knows skillfully to avoid the biggest clichés and focusses on what he has to say. "Van Vliet shows in an impressive way silences in his work, making the notes get a bigger force." "The play of the pianist is full of tension, retained the resilience and the dare to use silences in a functional way." "ghus unfolds the music, slowly but confidently "
"Touch of melancholy and pleasanty round"
"Faint sound of a musician who slowly rises to great heights. What a sense of calmness." "Wait shows that Jeroen van Vliet has reached the abslute top of the contemporary jazz pianism "
"With "Wait" Van Vliet marks the time to live in the moment." 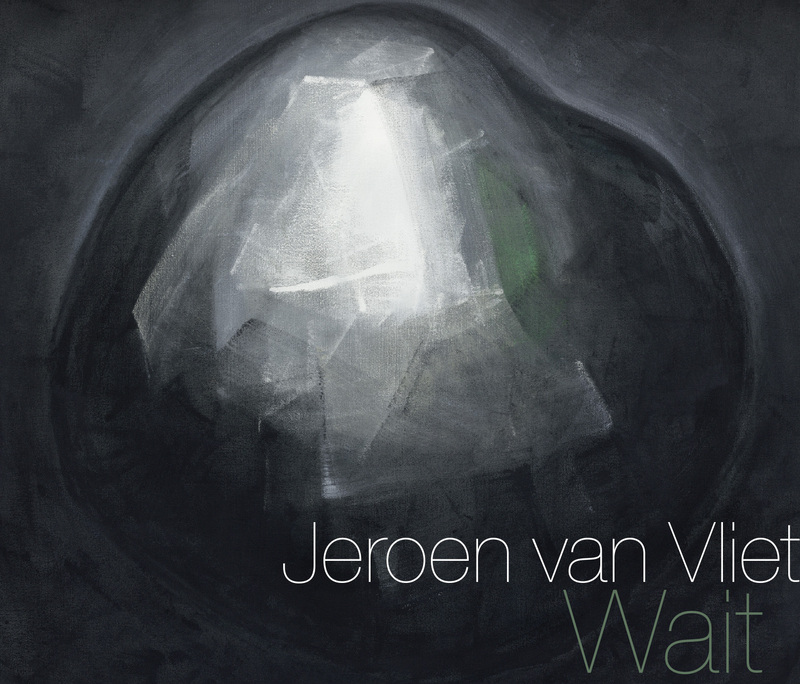 "the pianist from Tilburg,Jeroen van Vliet impresses with his second album Wait. Even more than his first solo album this album sounds authentic and pure." "With 'Wait 'Jeroen van Vliet shows us that improvised music builds its own authentic tradition in the Netherlands." ""Just as good as the a forementioned concert. With these two dics, the powerful concert presentation remains - for ever - stays captivated""
"Jeroen van Vliet is known as a pianist who have a strong sense of melody and harmony efficacy with adventure and experimentation. One of the most lyrical jazz pianists of the Netherlands as well as a master of nuance and subtlety." ""The new release by Dutch pianist van Vliet is a solo piano performance, beautifully expressed. Moody, intense, dramatic flourishes that retains a serene presence""
"Wait makes you quiet. Wonderful "